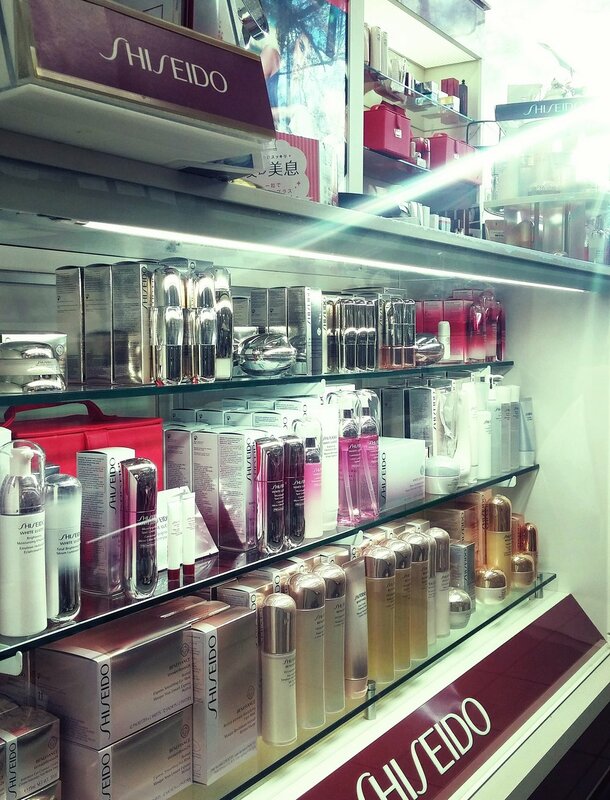 Check out our wide range of Japanese cosmetics. We have a full range for you to come and try in our store and get free advice as to which is best for your skin type. In our retail store, we are pleased to provide you with an extended range of Japanese services to make you feel special. From full skin care analysis to show you how to massage your skin, also full nail services.